Monk’s Home improvements is a licensed home improvement contractor providing basement finishing and egress window installation. 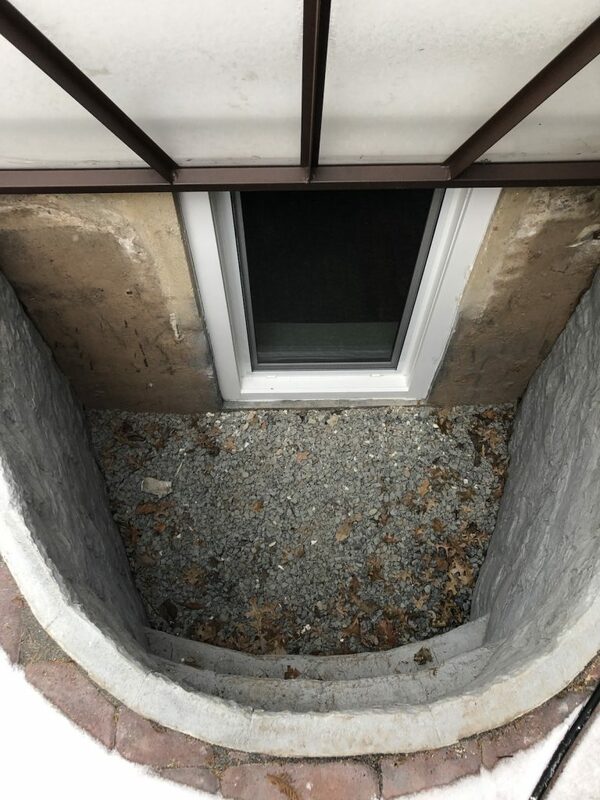 Adding an egress window will bring natural light and ventilation into your basement. 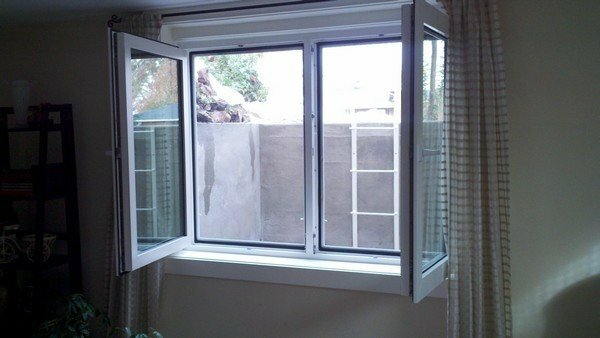 Importantly, egress windows provide a safe exit route in case of emergency. 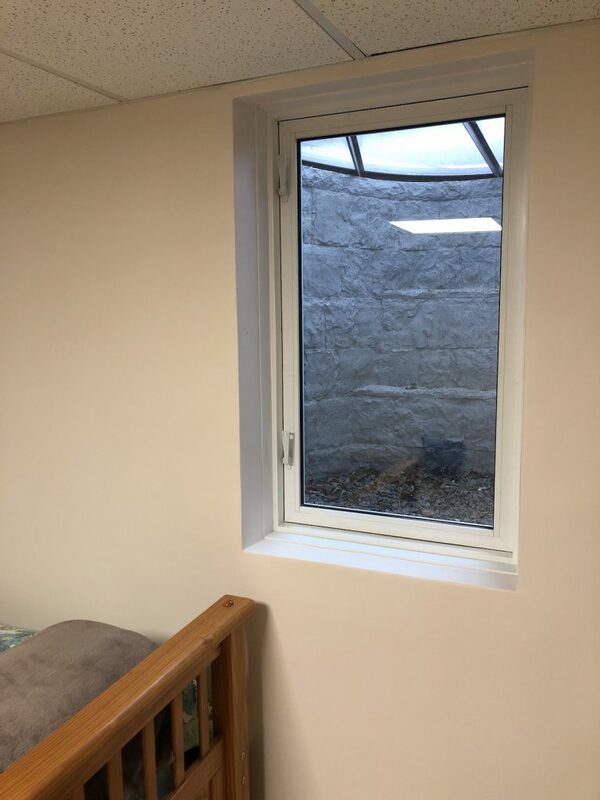 If you already have a finished basement, adding an egress window allows for a code-compliant basement bedroom. This is an inexpensive way to increase the number of bedrooms in your home, especially for home sale purposes. Likewise, if you’re looking to finish your basement and add a basement window, we can help with both projects. See more information on our basement remodeling process. Call 973-635-7900 us today for a free quote. Monk’s is proud to offer European Tilt & Turn windows. 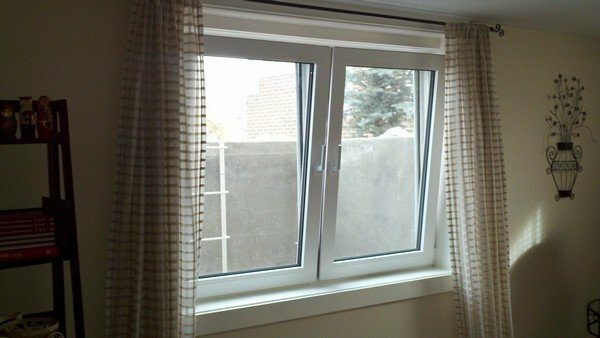 That’s because this type of window provides two distinct ways to open the window. Firstly, you can tilt open the top of the window for ventilation. 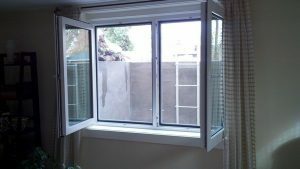 Secondly, you can open the window inward a full 90 degrees for easy cleaning and maximum egress in an emergency situation. European Tilt & Turn windows are quality engineered with premium materials that even meet commercial usage demands. These windows feature steel-reinforced frame and sash panels for maximum strength. In addition, high-performance vinyl is crafted in a sleek, stylish Euro-design. Also, vinyl delivers a maintenance-free finish that never needs painting or refinishing. 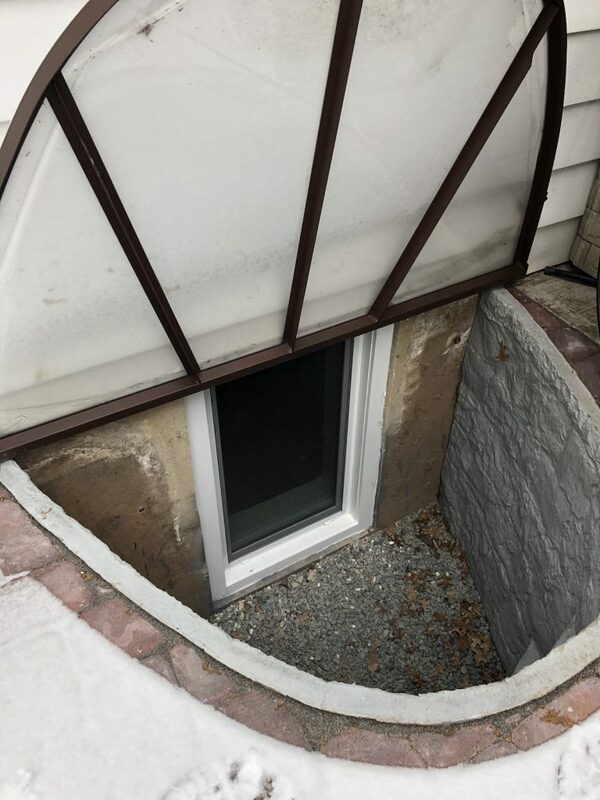 The egress windows we install are able to withstand extreme temperatures, wind-driven rains and elevated design loads. Energy efficient European Tilt & Turn windows will help pay for themselves in lower heating and cooling costs. Most noteably, this window is guaranteed for a lifetime. Secure your spring egress window installation today. Call 973-635-7900 to schedule a free estimate, or book online. *Standard price is $8,000. Save $500 with a signed contract before March 15, 2019. 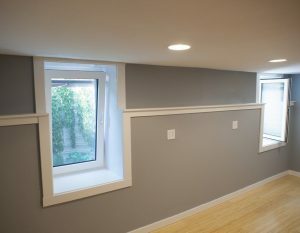 If you select Monk’s for your basement finishing project, your egress window installation will be included. Talk to your Estimator for all the details.